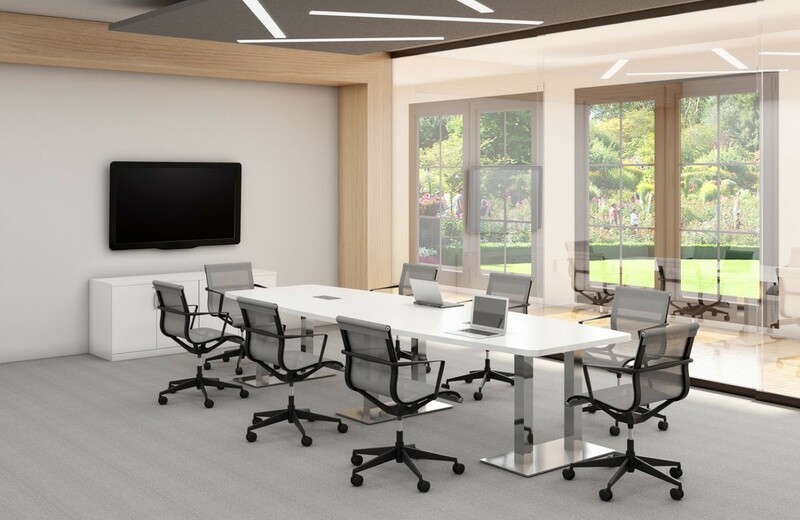 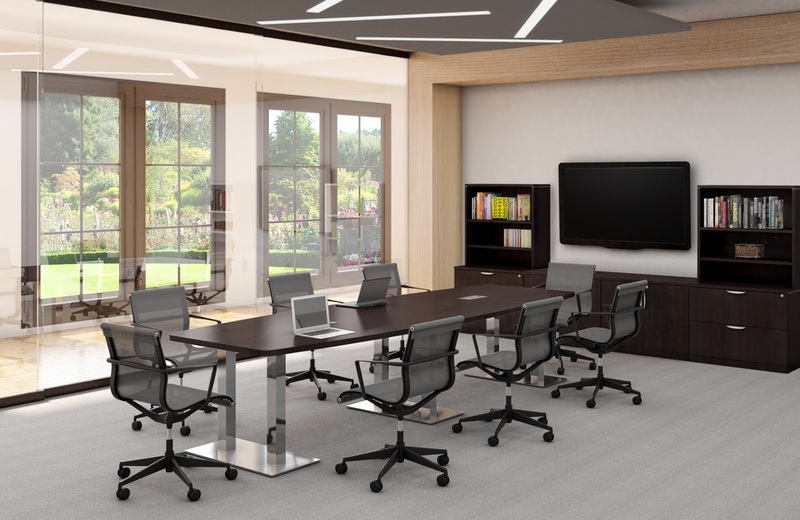 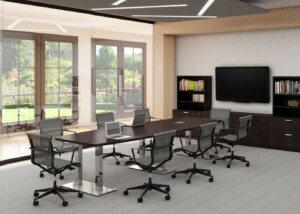 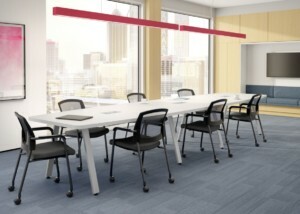 Meeting spaces play an important role in every office setting. 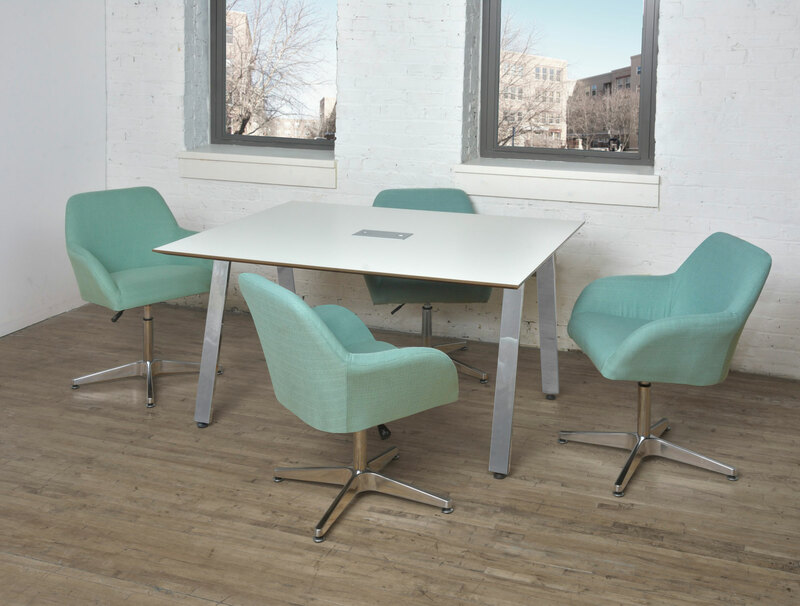 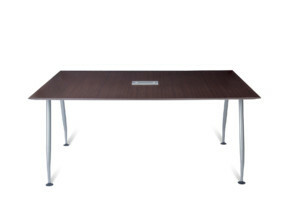 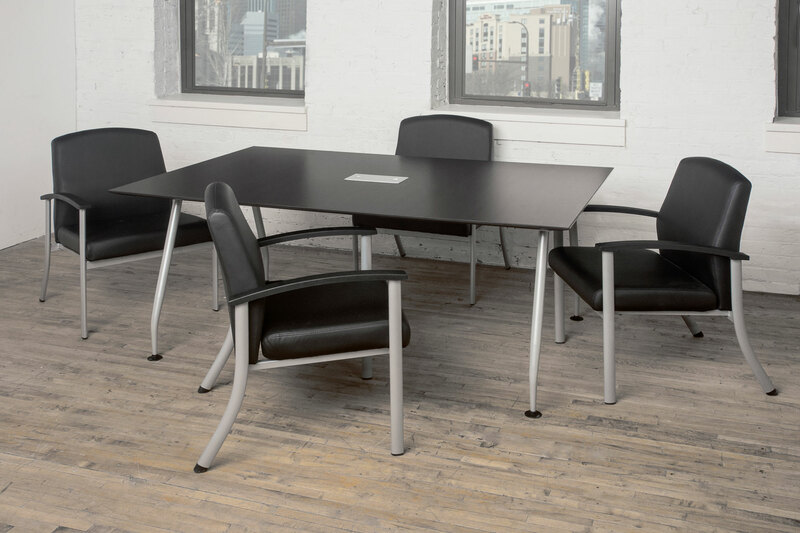 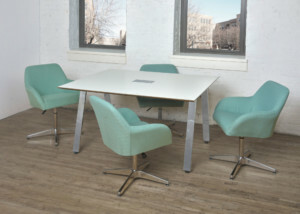 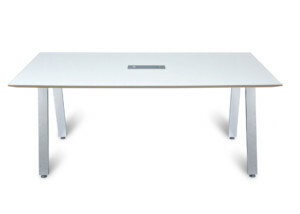 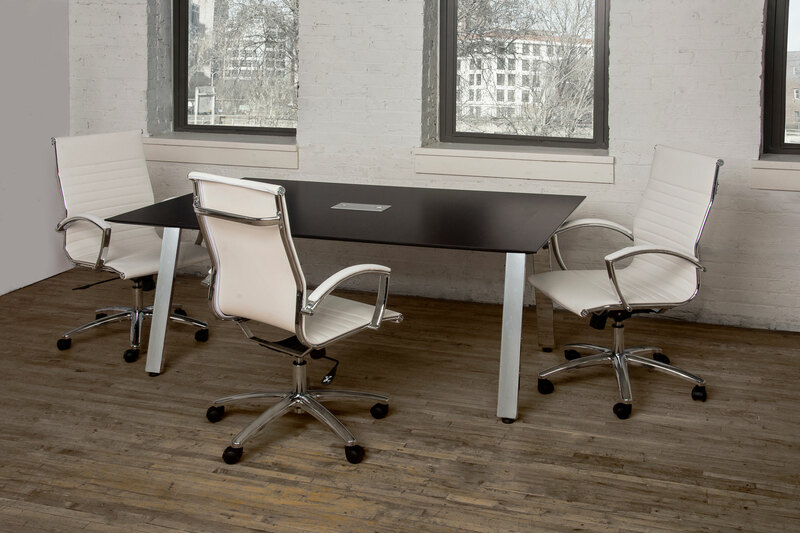 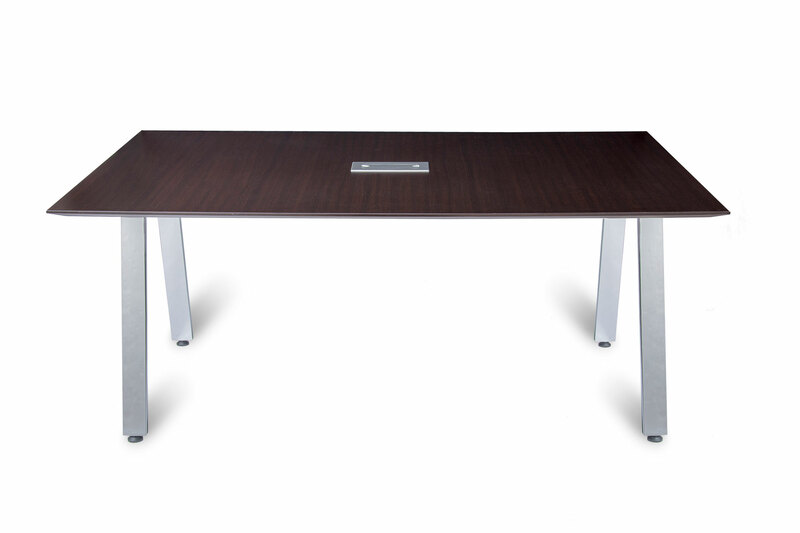 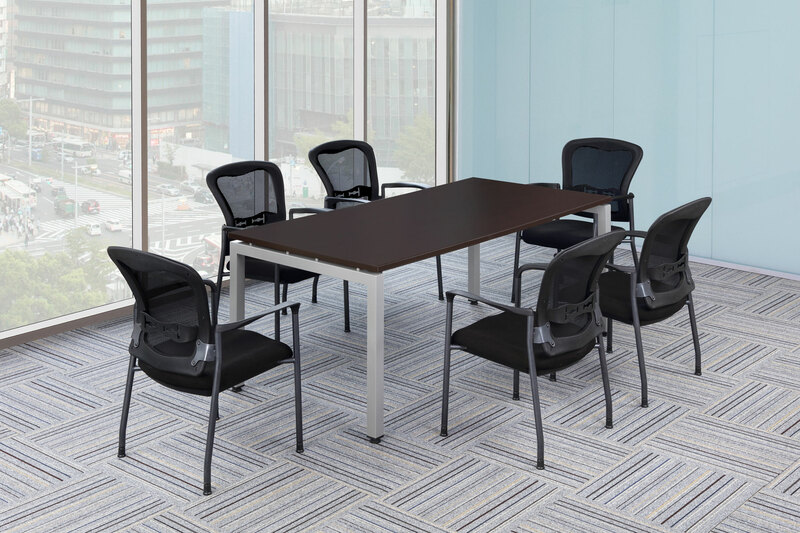 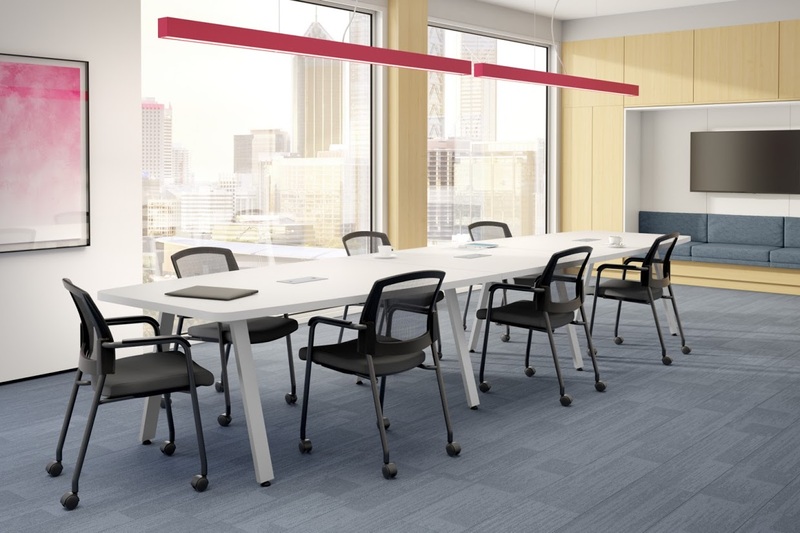 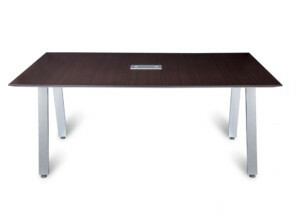 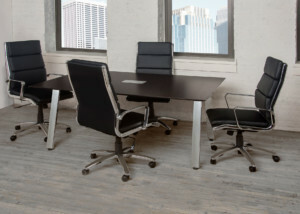 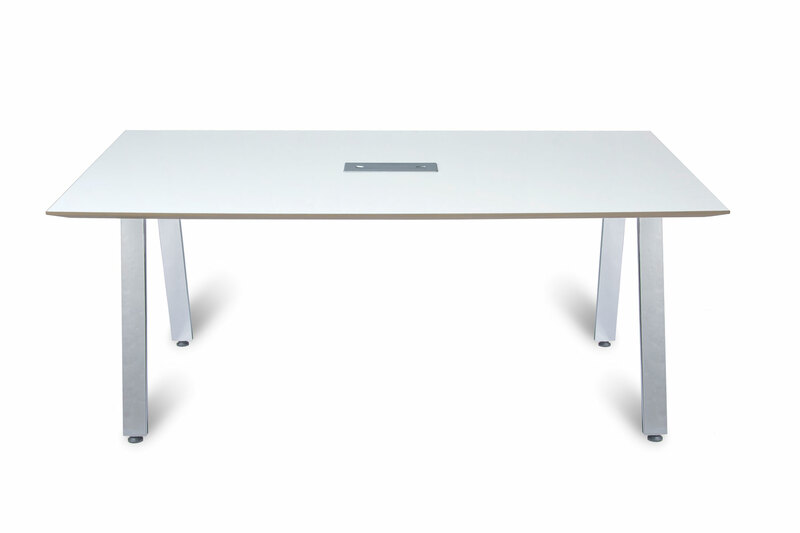 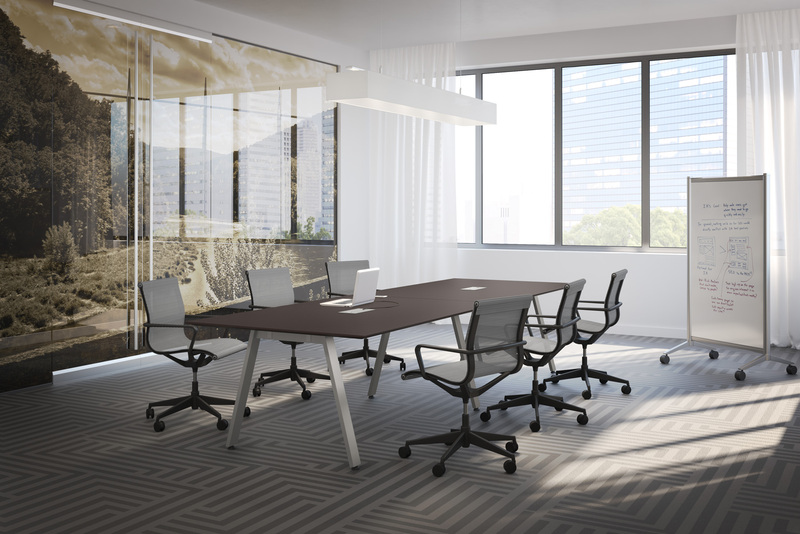 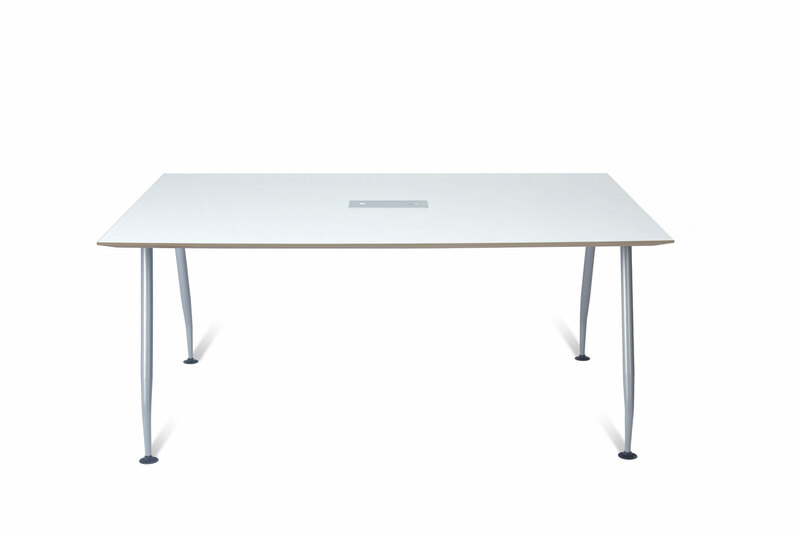 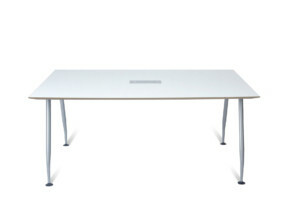 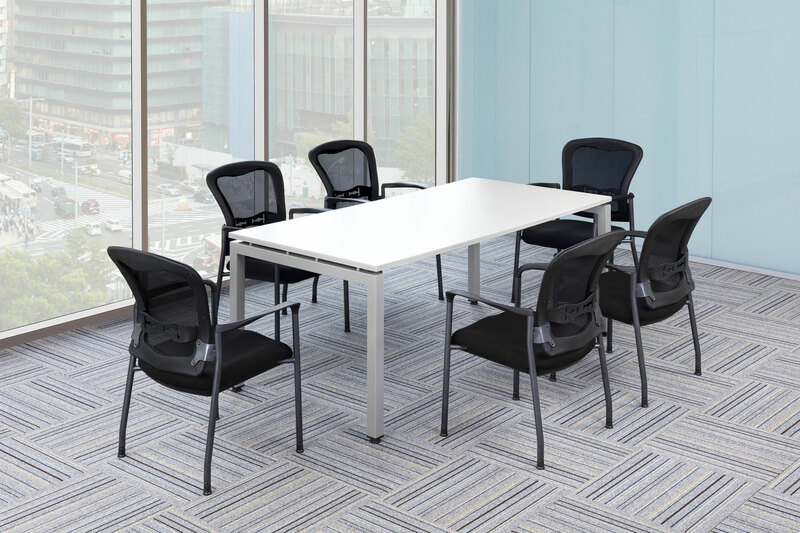 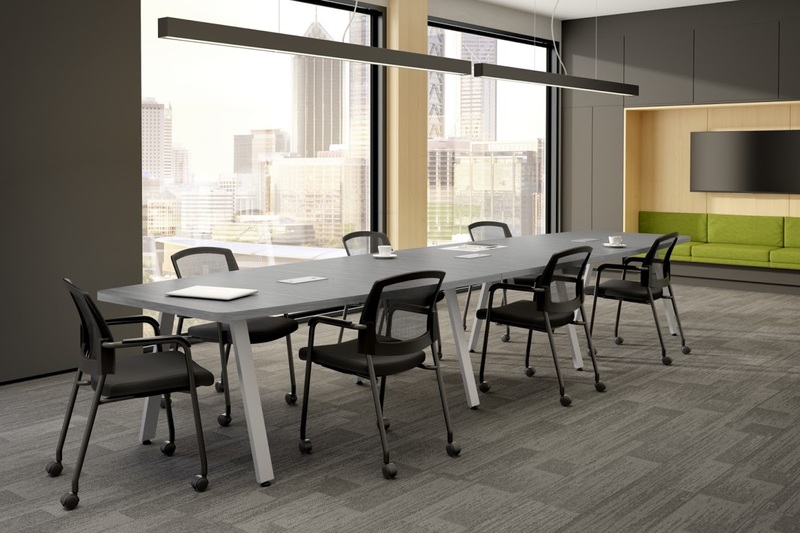 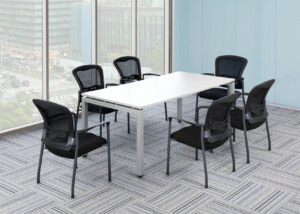 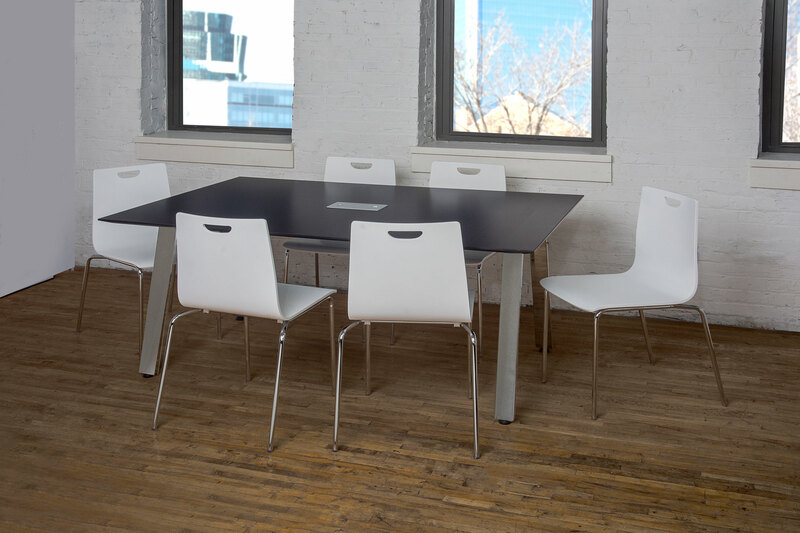 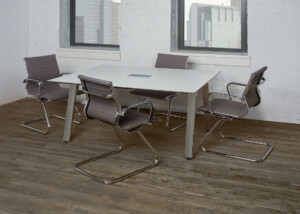 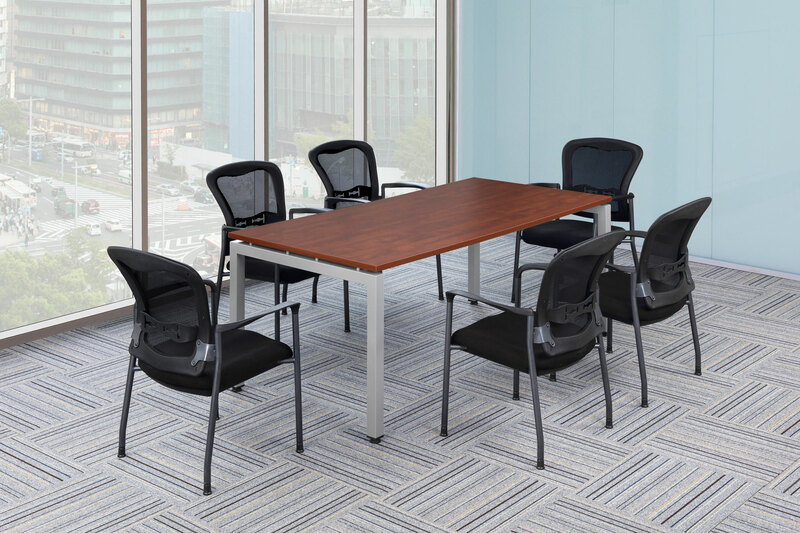 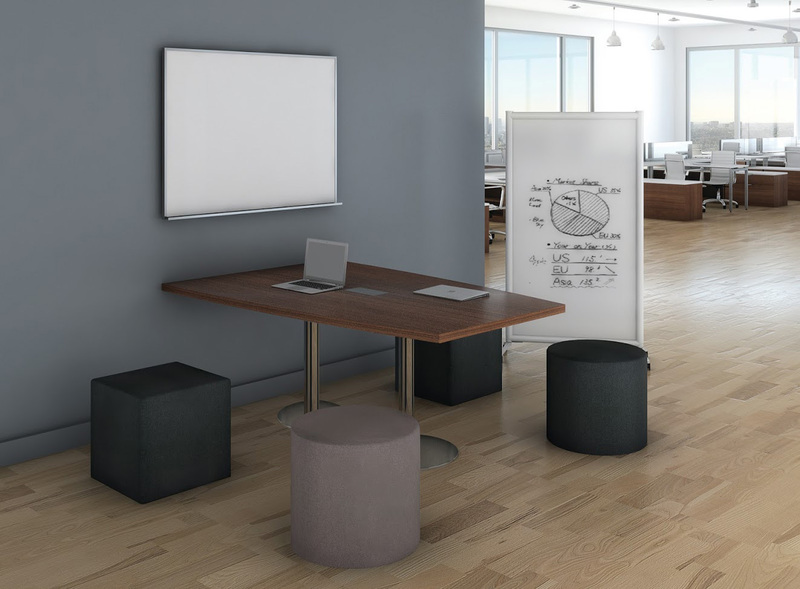 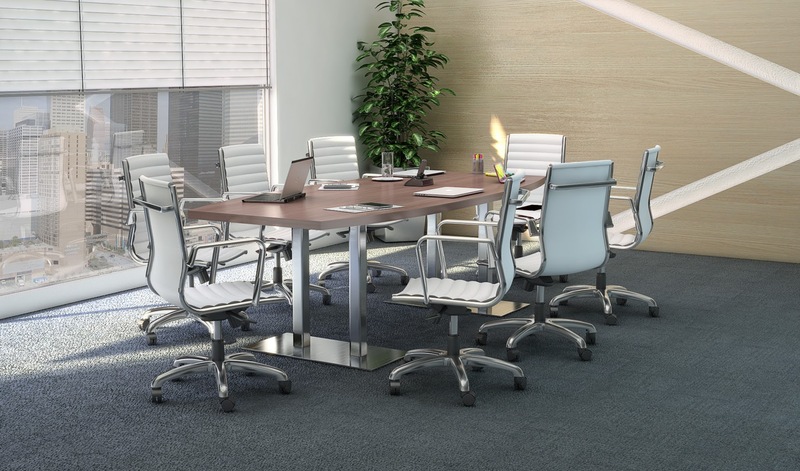 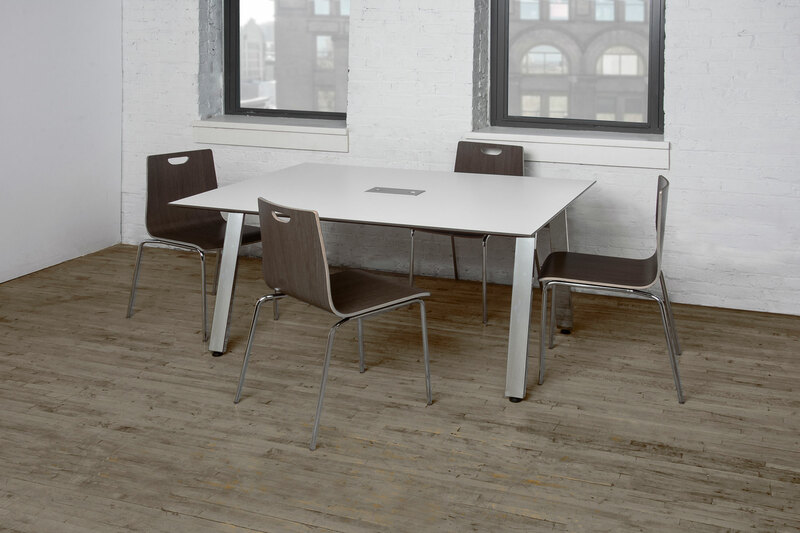 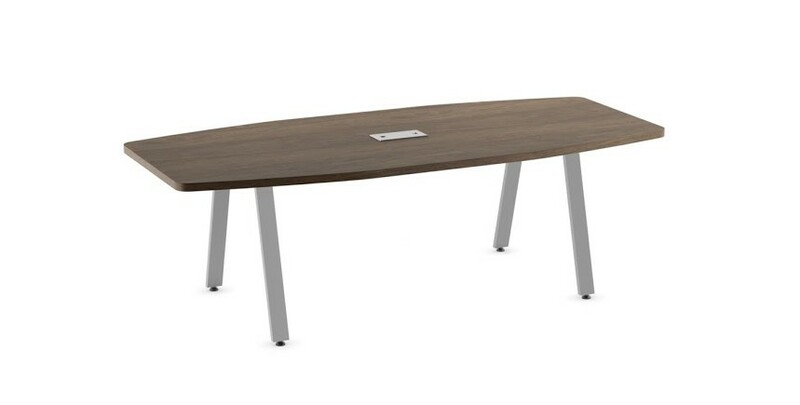 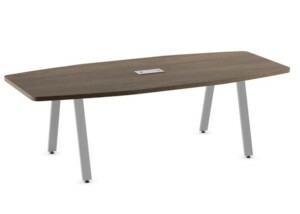 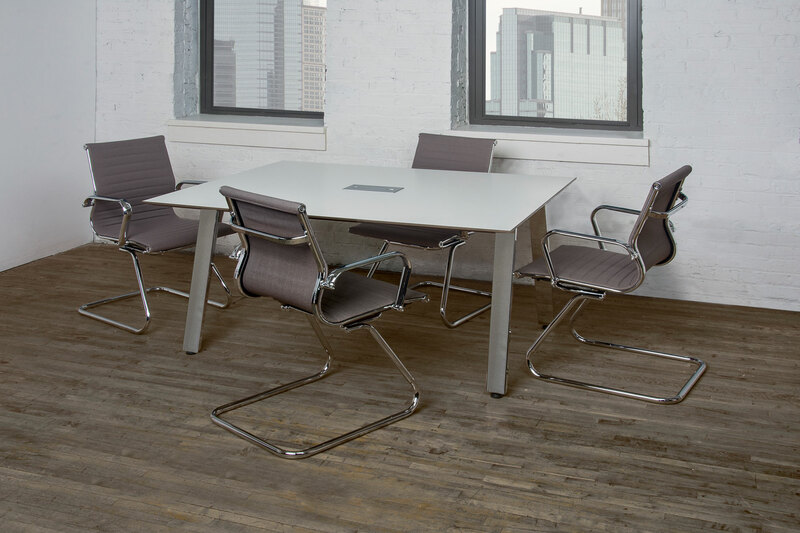 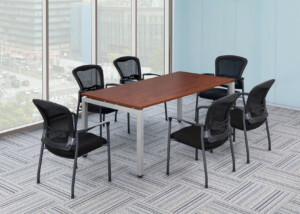 Our tables are offered in a variety of shapes and sizes to outfit any size conference room. 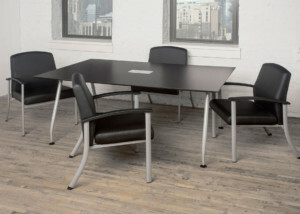 Double Post, Arc, and VA Legs are available metal base options. 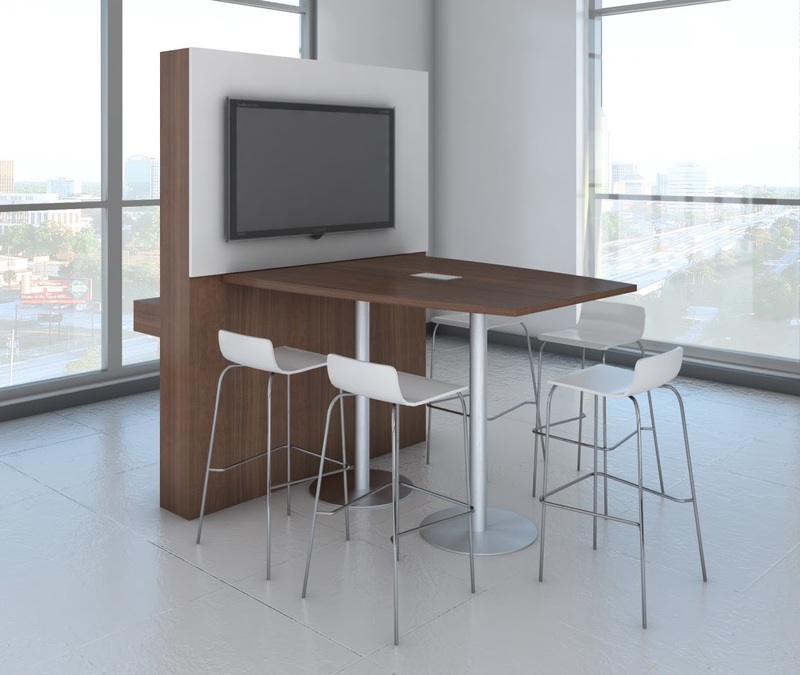 Beveled edge tops coordinate with these bases to create a modern feel.